crystal clear high resolution and accurate sound field positioning. more slender shape and an improved smoother, more neutral, treble tone. 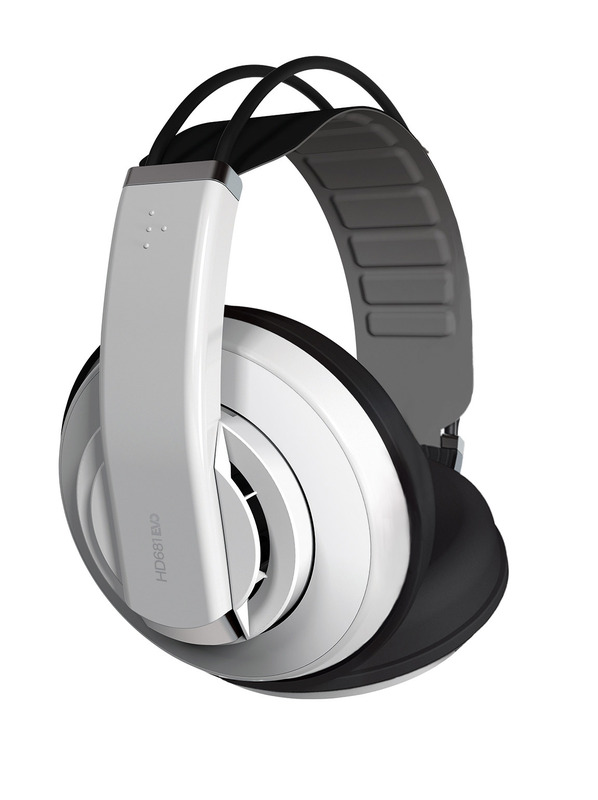 for a high-quality sound in monitoring headphones.